J Walter Thompson London has launched an in-house partnership with data-powered marketing specialist Blueberry Wave as the WPP shop aims to set itself apart from its creative agency rivals. Following a series of trial projects for clients including Intercontinental Hotels Group, JWT has signed an in-house partnership with Blueberry Wave, with the latter’s staff based in the agency’s London office. Blueberry Wave, which launched in 1999 and now has 57 staff, will be integrated across all areas of JWT’s existing offering, including CRM, social and content, digital tech and shopper marketing. 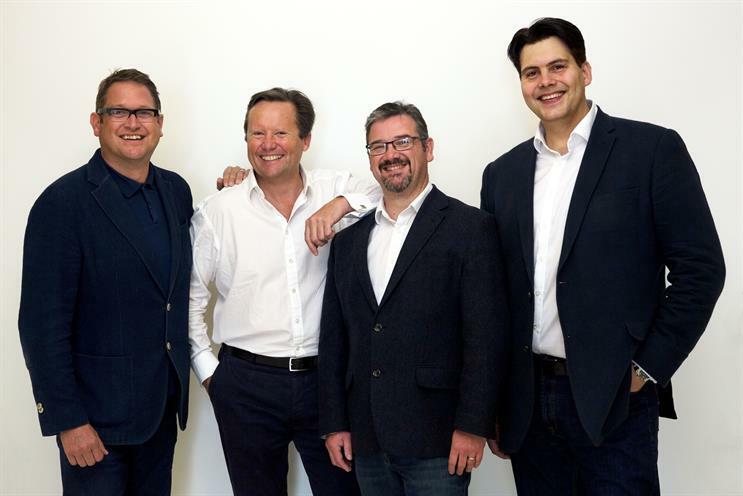 Its senior management team consists of Nick Dixon, director, formerly founder of the Lateral Group, and Steve Mattey, who has worked at Wunderman and VCCPMe. JWT London chief executive James Whitehead told Campaign the move would bring about a whole range of changes in the way the agency would work. The agency is now offering a data-driven, single customer view with data services such as customer profiling, segmentation, predictive modelling, business modelling and customer journey mapping. "It is becoming increasingly rare within our dialogues with clients, old and new, that we are not talking about data. So data is now integral to the work that we do and it’s absolutely necessary for us to have complete and high-value partnership with those clients," Whitehead explained. "It’s about us having a very clear ROI-based conversation with them, looking to increase the value of their brand all the way through the customer journey." Whitehead made it clear he is looking to expand the agency’s capabilities in the face of changing client demand. Mattey, meanwhile, accepted that different agency groups across the industry are trying to "get data as part of the proposition", but criticised rivals for "adding data on at the end of the process rather than at the start of the marketing mix". "Traditionally we’re used to aligning data with CRM and one-to-one, but data is a broad church and one of the things that really appeals to us is JWT’s willingness to look at data across every piece of the business," Mattey added. "It’s about data having a role to play in every single element of that marketing mix."